Joe Don Long, age 84, of Morristown passed away Saturday, April 13, 2019, at home surrounded by family. He accepted Christ as a teenager at Calvue Missionary Baptist Church. Joe served 2 years in the US Army and was given an honorable discharge in 1964. 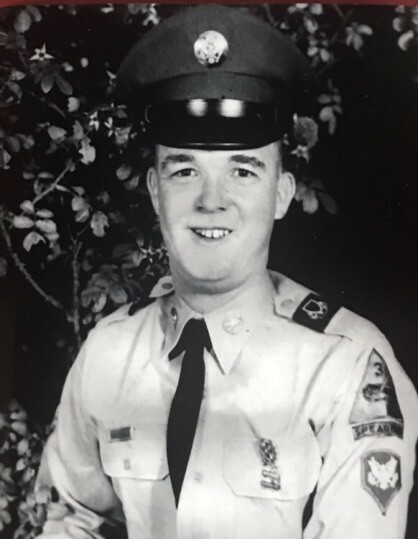 Upon returning from the military, Joe and his wife, Faye, owned and operated a couple of restaurants, Joe’s Grill on North Cumberland and Joe’s Drive-in on East Andrew Johnson Highway. Shortly after his restaurant stints, Joe started a long and prosperous career with the Pet Dairy Company, where he eventually retired. Joe was preceded in death by his father and mother, Joe C. Long and Sue Long; brother, Richard (R.D.) Long. He is survived by his wife of 65 years, Faye Long, of Morristown; sister, Patsy Collins, brother, Foy Long, both of Whitesburg; special nieces, Deb Collins of Whitesburg and Rhonda Selle of Delaware; brother-in-laws, Reverend Earl (Barbara) Bowlin of Whitesburg and Rex (Betty) Bowlin of Ohio; sister-in-laws, Blanche Munger, and Edith (C.D.) Long. Although Joe and Faye did not have any children of their own, he was a father figure to his many nieces and nephews.